Your eggs have come from Oliver & Margarette Hoey, Hazelbeech Farm, Co. Louth. 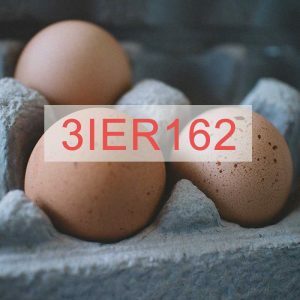 Oliver and Margarette are third generation farmers, originally dairy farmers for 32 years, they decided to move into free range egg production in 2006 and built two 5,000 bird houses. 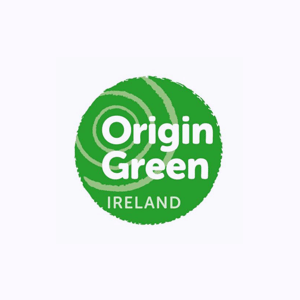 Both houses are approved by the Department of Agriculture, Food and the Marine and are certified with Bord Bia under the Sustainable Egg Assurance Scheme. In early 2018 Oliver decided to add solar panels to the roof of the hen houses. The solar panels should reduce Oliver and Margarette’s running cost of the hen houses by 40%.